Kindle Price: 2.99 (See Review) individually and I enjoyed and recommend each of them. Now you can get them both at once! For a chance to win this book, look no further than the bottom of this post. Read all about this awesome series, then enter to win it! Parts 1 and 2 of the Travesty series about best friends, big dreams, and gorgeous guys who just won’t lie down. Both are standalone, HEA and have some seriously steamy scenes and F-bombs. Alright, I warned you! Ava Cameron has stars in her eyes. When the feisty designer moves to NYC after graduation with her best friend, things are finally clicking into place. Nate Townsend might be from the right schools, the right neighborhood and the right family. But under the surface, his scars run deep. When the society prince and the loud designer come face to face on a case that could decide Ava’s future, sparks fly. Nate’s not about to let Ava forget she’s the only person who knows his secrets. 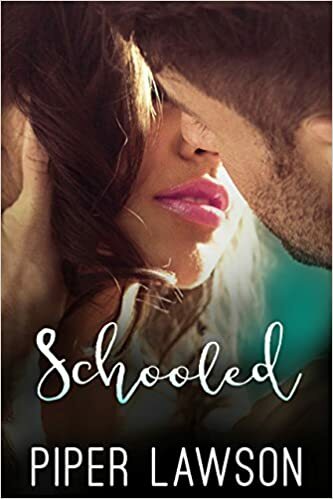 And Ava’s walking the line between getting Travesty back on track and being dragged into the gutter by one stubborn young lawyer planning to take her down. 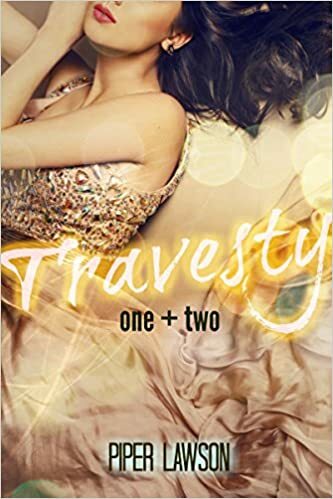 Enter to win one of THREE e-copies of “Travesty: one + two” by Piper Lawson. Good luck to you! 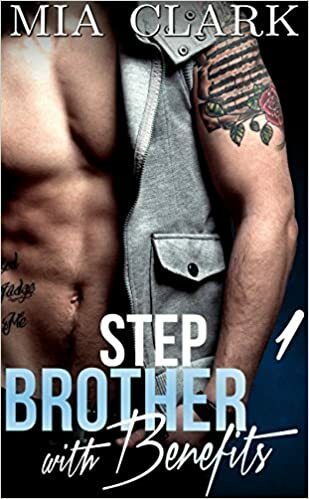 I absolutely love Piper Lawson’s books they are steamy & sweet! will def check her books out! I tried to sign up for Piper’s mailing list but I can only follow her on WordPress.I hope that is okay. Yes.. this is perfectly ok. Good Luck in the contest!